As much as we love a good ol’ bag of Lays, atas potato chips have been getting more attention these days. Given their classier packaging and fancy flavours, we’re hardly surprised by this up-and-coming trend. 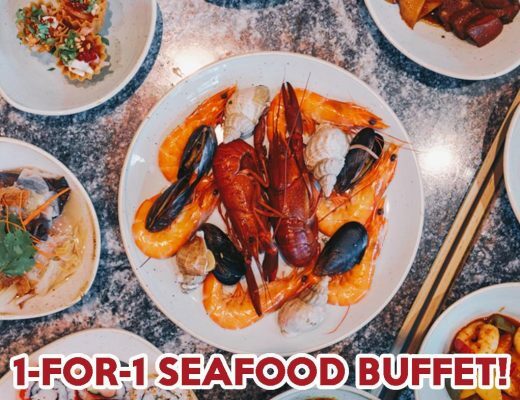 We’ve found 10 unique potato chip flavours you can buy in Singapore that’ll get all the ooohs at your next potluck party and booze-filled gathering. 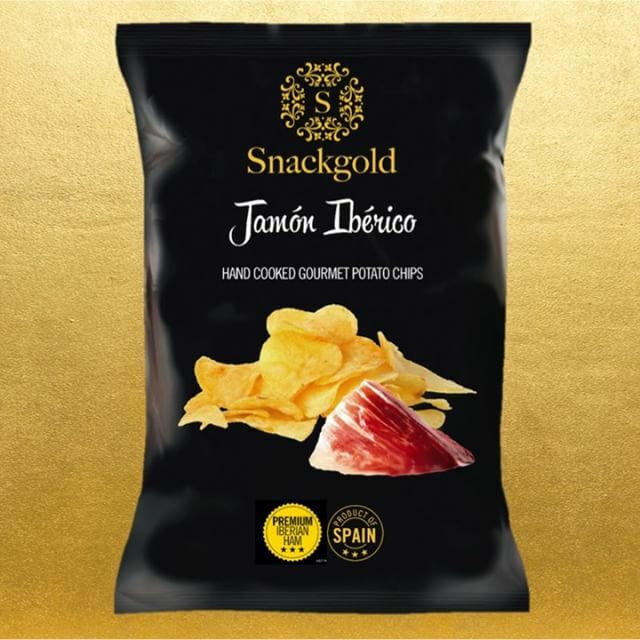 Jamon Iberico is a type of cured Spanish ham, and these Jamon Iberico chips ($5.90/140g) from Snackgold are hand cooked till the potatoes are crisp and rich. With a savoury and smoky taste, this is one of those gourmet snacks fit for days you want to feel like royalty but are craving for junk food. 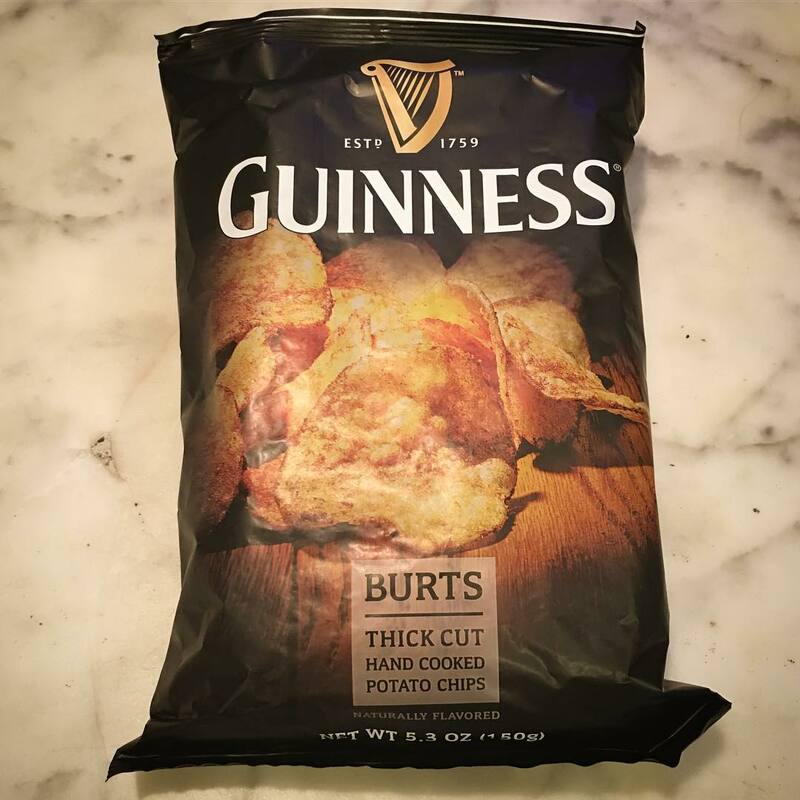 Hand cooked to perfection, Burts Chips created this unique flavour to go with their signature thick cut British Potato Chips. Made with a blend of roasted barley and hops, these Guinness chips ($5.75/150g) make a perfect bar snack. Enjoy this bittersweet vegetarian snack with a pint of beer the next time around! Tomatillo with tomato are not to be confused. Tomatillos are green Mexican husk tomatos that are often used to add tartness to Mexican dishes. 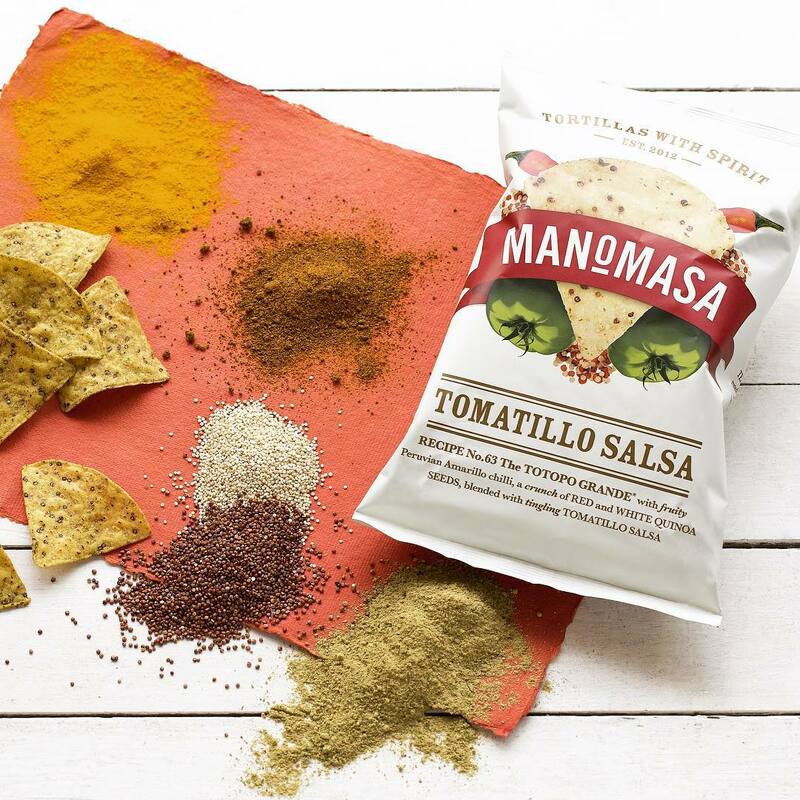 While it’s hard to buy tomatillos in Singapore, you can get a taste of it with these Manomasa Tomatillo Salsa Tortilla Chips ($6.90/160g). Infused with Peruvian Amarillo chilli, red and white quinoa seeds as well as tomatillo salsa, these exotic tortilla chips certainly aim to surprise. Have it with some actual salsa or guacamole for that extra kick of flavour! 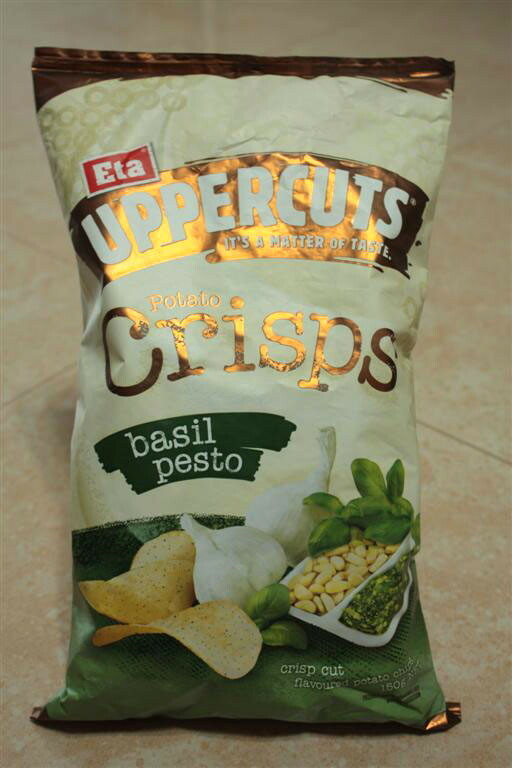 A product from New Zealand, Eta Uppercuts Basil Pesto Potato Crisps($4.50/150g) are beyond hard to find in Singapore. 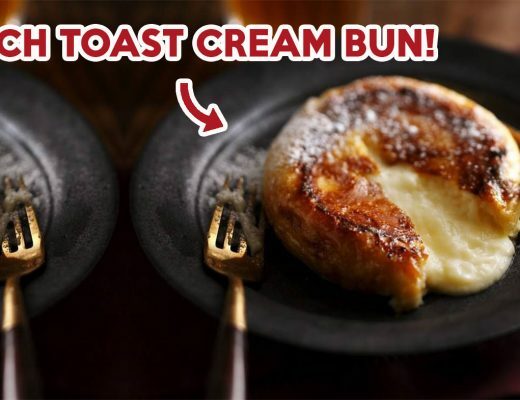 But if you do get your hands on it, its buttery and light taste won’t disappoint. The sodium content (140mg) is relatively low as compared to regular chips (200-500mg), making this a great option for those who are trying to cut down on sodium intake while still wanting to indulge in some junk food. 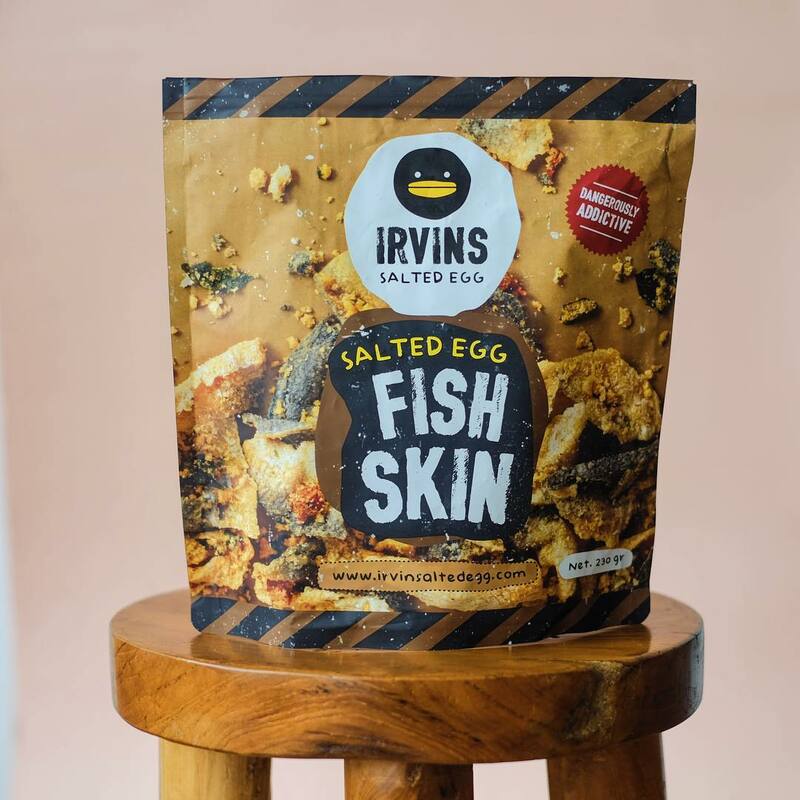 Freshly produced and packed in a convenient resealable pouch, Irvins Salted Egg Fish Skin Chips ($8 for regular, $16 for large) sure sounds tantalizing! 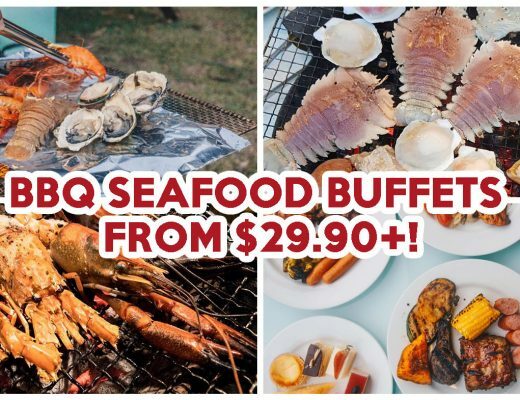 These chips have gained much attention and popularity with the recent craze over everything associated with salted egg, but you can bet they’ll remain popular even after the trend dies down. You have the option of ordering online or calling them to place orders. Due to limited quantities available and its high demand, be sure to stock up to prevent disappointments. Click here for full list of store locations. 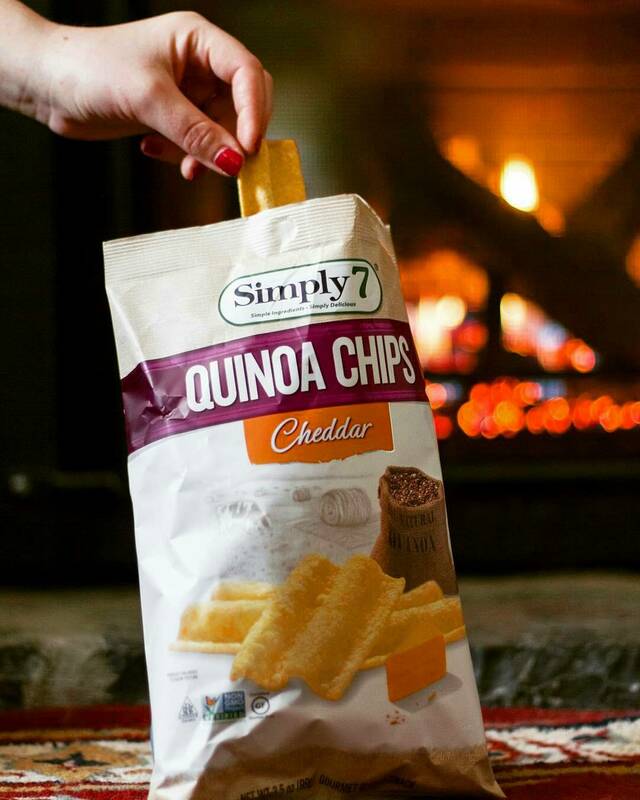 Gluten-free and made with quinoa, these Cheddar Quinoa chips ($4.25/3.5 ounces) are definitely a healthier option as compared to the typical Lays or Ruffles. Packed with chips that are flavoured with fresh, aged cheddar, there is a slight nutty taste coupled with an airy crunchy texture. Switch up your usual choices with this savoury and healthier snack! 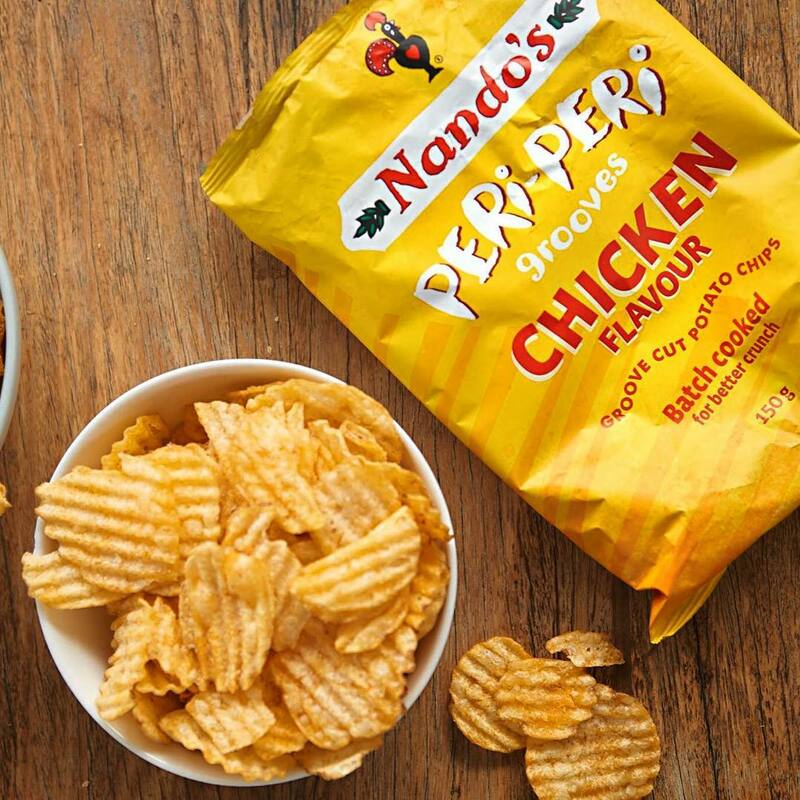 If you’re a big fan of Nando’s deliciously concocted spicy sauces that makes everything better, Nando’s Peri Peri Potato Chips ($4.35/90g) could be your next go-to snack. Seasoned with genuine African Bird’s Eye Chillies by hand, these chips are perfect for satisfying those peri peri cravings. Prepared in small batches by hand, Viva La Papa! 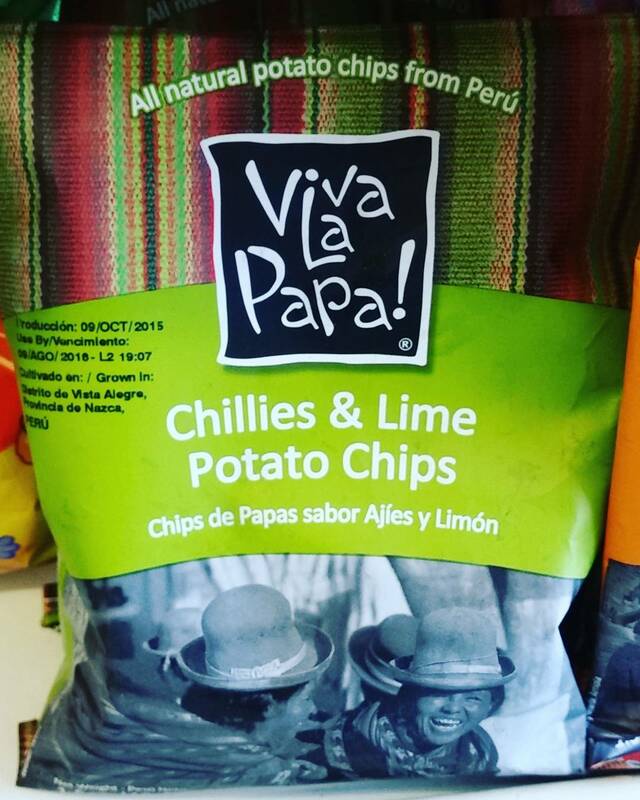 Chillies & Lime Potato Chips ($3/42g, $6.50/142g) is made from organically harvested Peruvian potatoes. This simple combination of chilli and lime is a staple in Peruvian kitchens, which makes it unsurprising that it even comes in the form of potato chips. 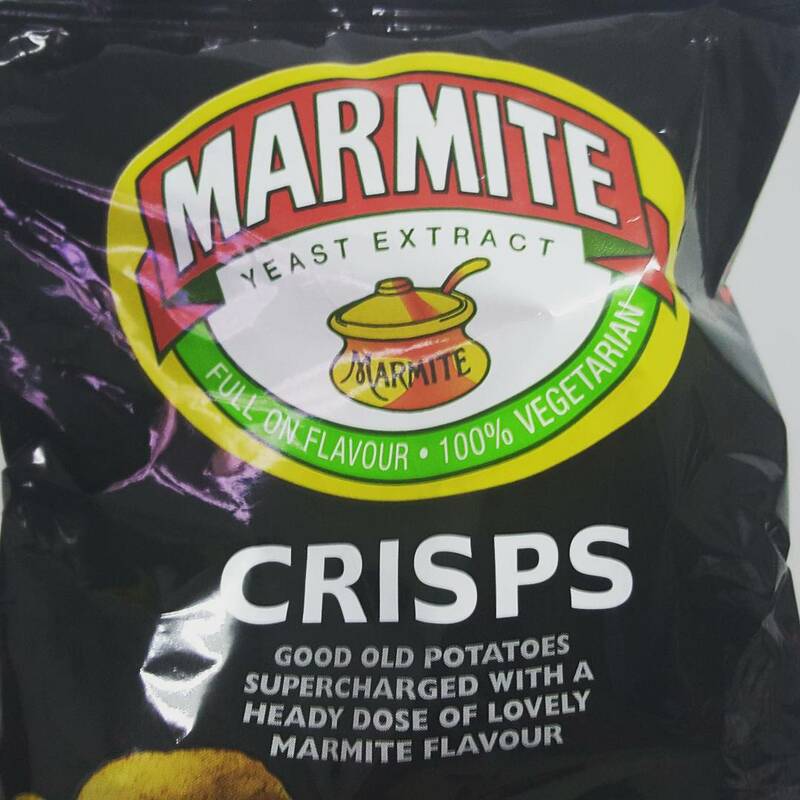 Albeit the strong taste of chillies and lime, a natural potato flavour still manages to come through. 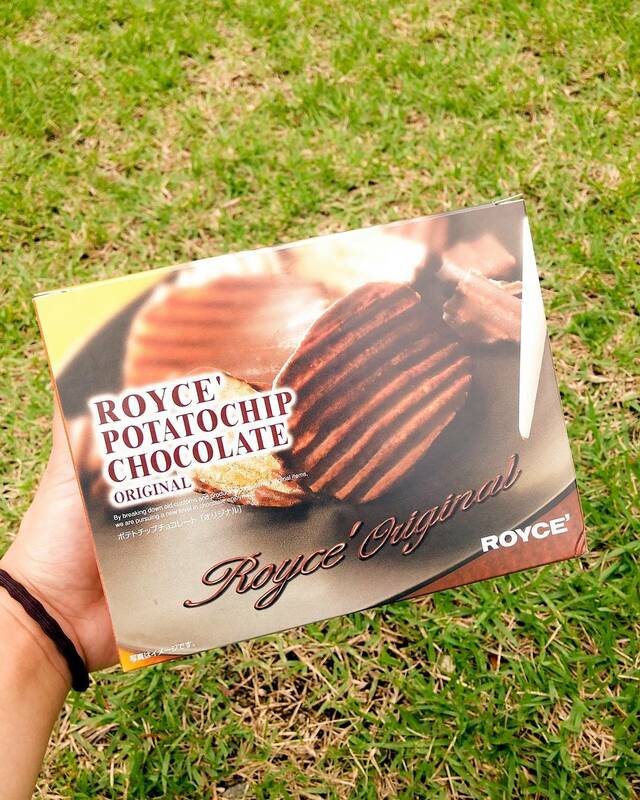 If you thought Royce’s Nama Chocolate is the bomb, wait ‘till you try their Potatochip Chocolate ($15/190g). Made by coating salty potato chips with chocolate, this snack truly encompasses the best of both worlds. Served chilled due to the chocolate coating, this also comes in caramel, fromage blanc (white cheese) and dark chocolate versions. Whether you’re gluten-free, health-conscious or a total glutton, these chips will help you make a statement at any party. Let us know in the comments if you know any other uncommonly found chips!